ITNX, a medium-sized company developing a variety of robotic arms, custom claws, talking robots, smart clocks and mobile robots, has acquired Miniatures & Passions. 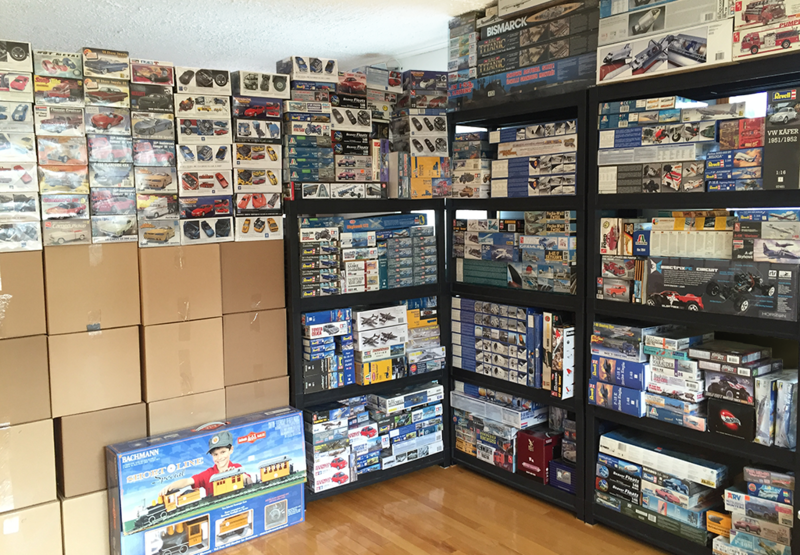 Miniatures & Passions is specialized in radio-controlled models and related hobby supplies. In business for more than 22 years, founder Gilles Lachance has decided to take a well-deserved retirement. 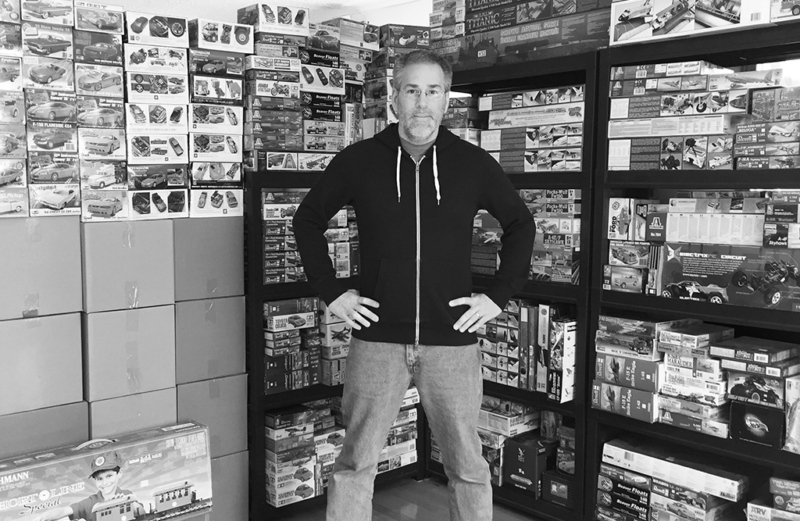 We are proud to announced that InnoTechnix has bought the entire Miniatures & Passions inventory as well as the website, and will continue the work of Gilles by offering thousands of products and parts often impossible to find elsewhere. ITNX has created a Miniatures & Passions division and will make the inventory of aircraft, remote-controlled cars, trains, paintings, helicopters, rockets and more, available on the Internet. You can buy online and receive them directly at your door. We have thousands of vintage parts in stock, many of them so old they don’t even have barcodes, yet are in perfect condition. These products and parts will be available soon. If you have specific needs, you can contact us by email or phone and we will do our best to help you find what you want. 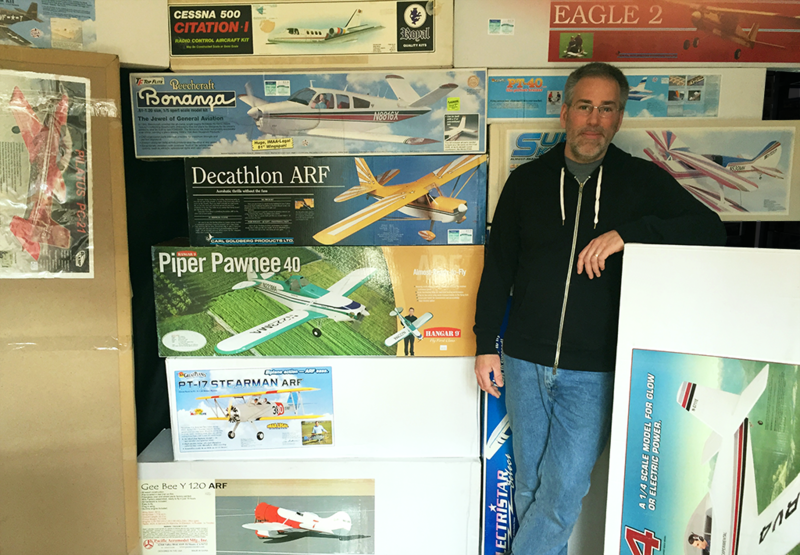 We now have more than 20 RC airplanes, including some very large-scale models measuring from 8- to 12-feet in wingspan. 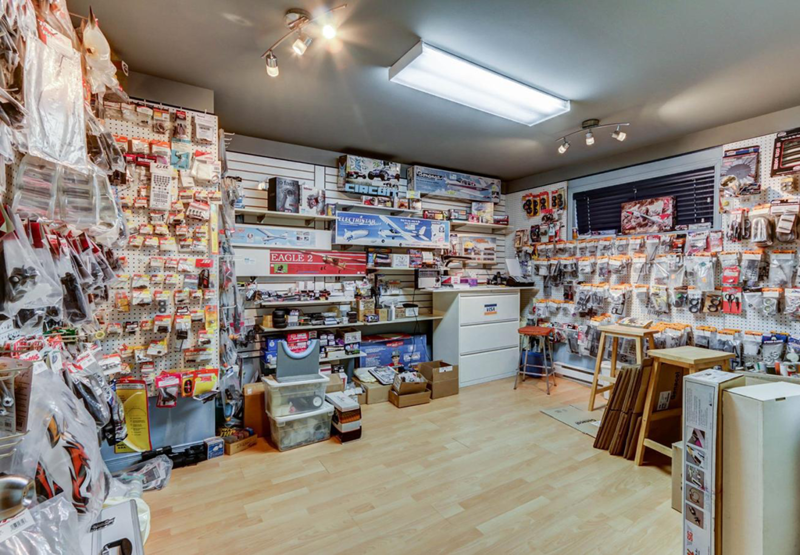 We have kilometers of HO Train Track, thousands of Traxxas, HPI and E-Flite parts, hundreds of plastic model kits from Tamiya, Italia, Revell, Hasegawa, some impossible to find today, and much more. Visit our website www.itnx.com and look for the Miniatures & Passions link to discover new products being added regularly. Copyright © 2016-2019 ITNX. All rights reserved.